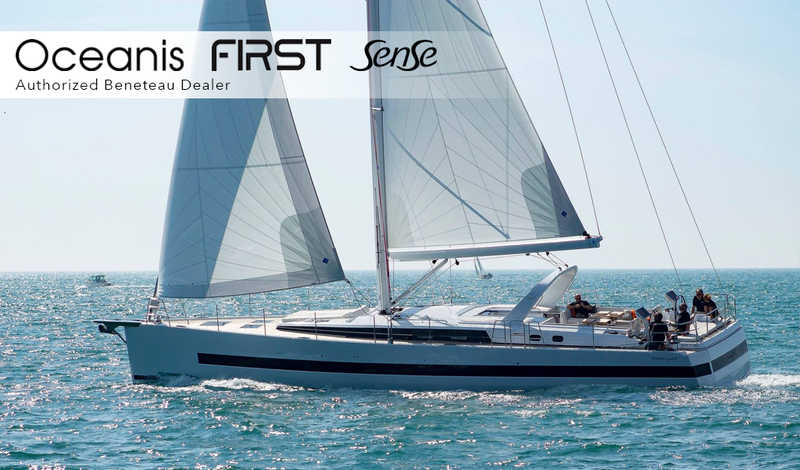 We are proud to be named as the exclusive New York Dealer for NorthCoast Boats! NorthCoast offers a line of Center Console and Cabin boats ranging from 19′ to 27′. Click on the logo to see the full line up! 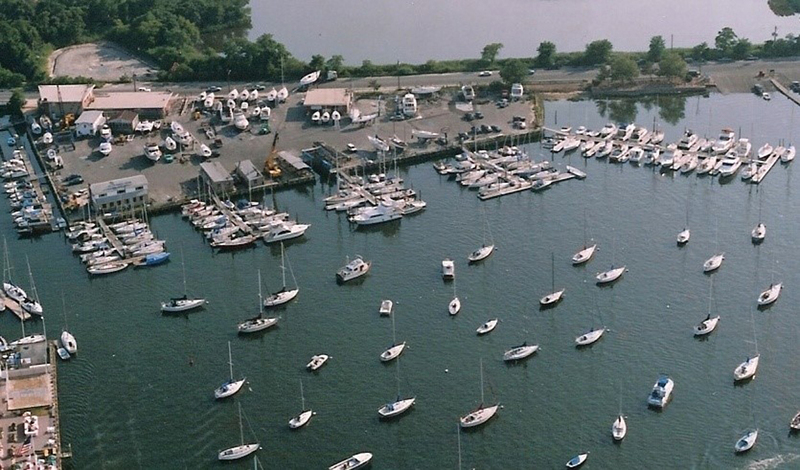 Willis Marine Center is a full service yachting facility located at the head of Huntington Harbor on Long Island’s North Shore in New York. We offer hauling, storage (wet & dry), service, slips and moorings. 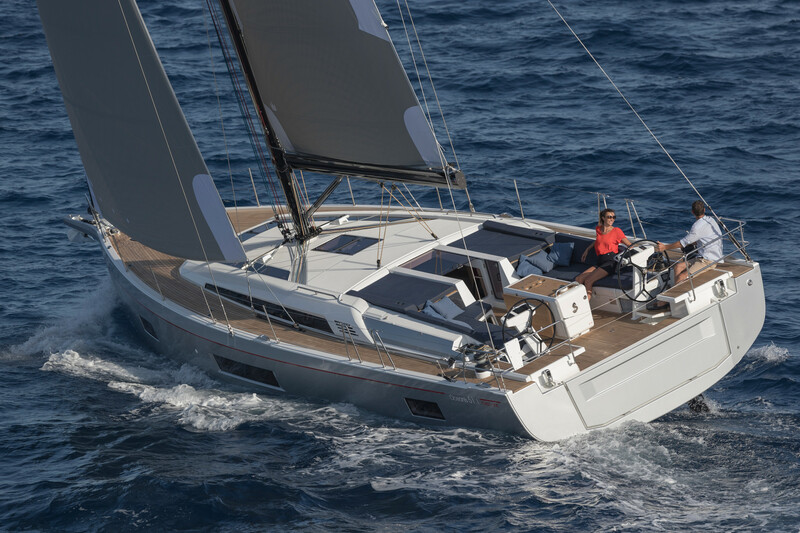 We have a New and Brokerage Yacht Sales Office to handle all your buying and selling needs. Willis Marine Center was established in 1975 and is a family owned and operated business. Our facilities include 120 slips, 85 moorings, three travelifts to 35 tons and three cranes to 35 tons capable of hauling boats to 55 feet. We have two yards, one five-acre waterfront and one three-acre storage area. We offer all facets of boat repair including mechanical, fiberglass, electronics, painting (Imron and Awlgrip), rigging and carpentry. To view our marina information including storage and slip contracts Click Here. 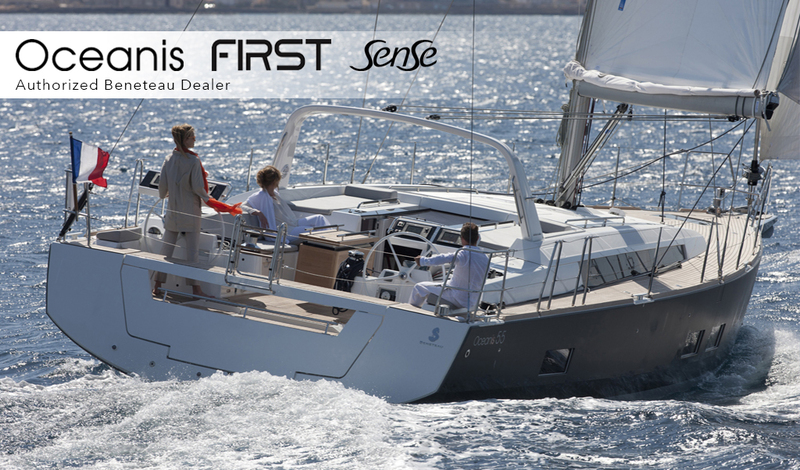 Our sales staff is equipped to offer you the best quality new and pre-owned boats in the industry. 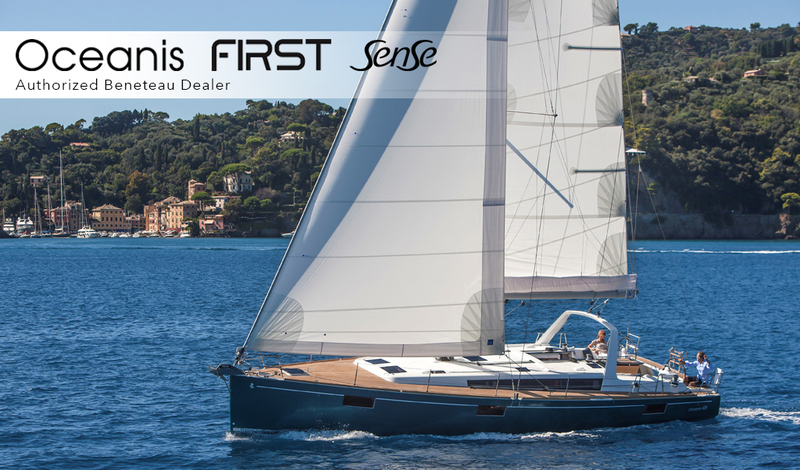 We are proud to represent the entire range of new Beneteau sailing yachts including Sense, Oceanis, and First, NorthCoast power boats and CNB new boat lines.